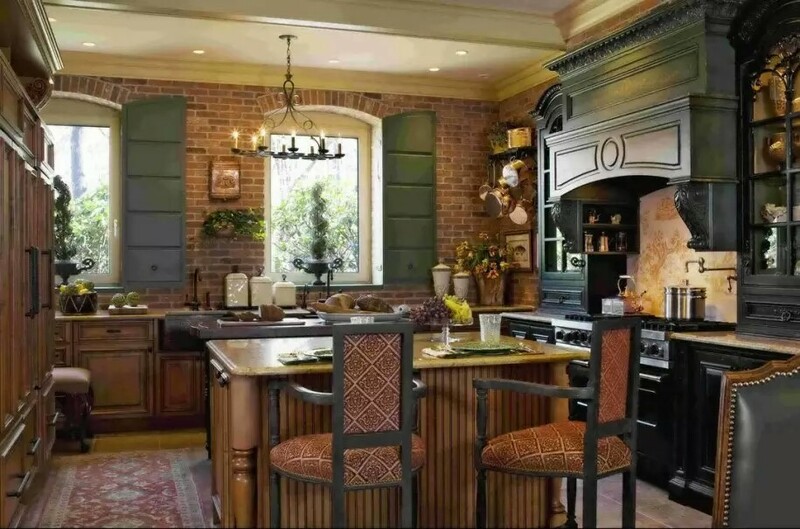 Rustic décor within the modern home is becoming ever more popular, done right and your home becomes an inviting space with countryside charm, done wrong, however, and your home can look like a miss mash of modern décor that’s mixed with items that look dated and out of place. 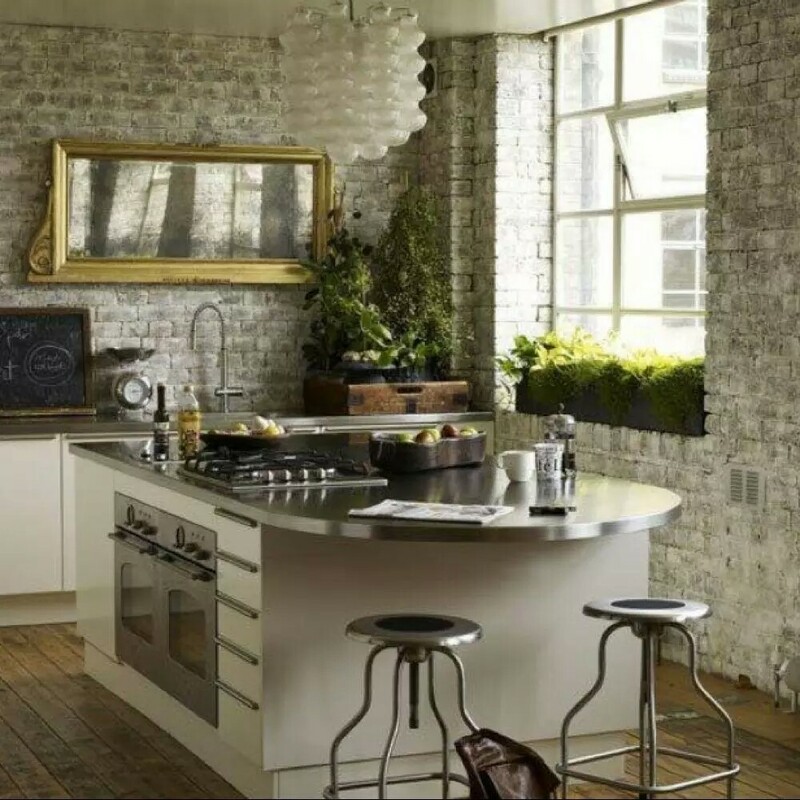 So in this guide, we help you to get the rustic style kitchen of your dreams, and avoid the possibility of your kitchen becoming a décor disaster. Choosing a colour palette for your soon to be rustic oak kitchen should consider the other materials you’ll be using. 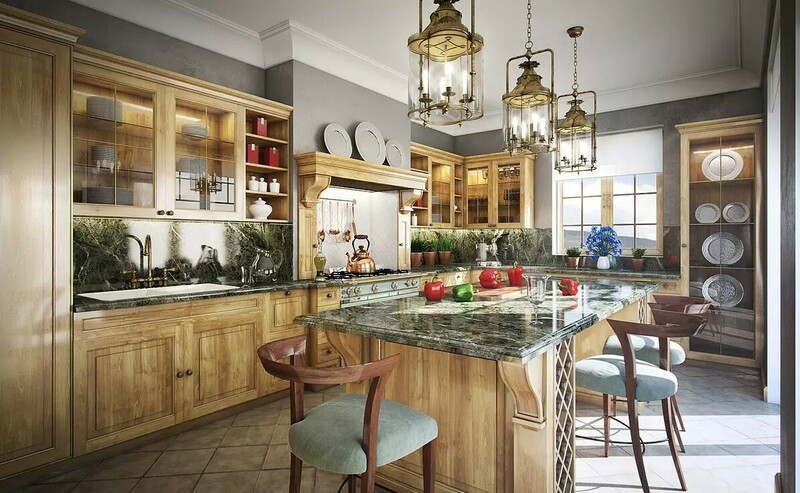 Generally, this trend sees the use of only natural materials, so wood, slate, stone and ceramics should be teamed with relatively pale colours, such as mint green, creams and whites, as well as Milano furniture. For your accessories, you can then choose materials that contrast, with a prime example being metal items that are painted in bolder colours. For those that are lucky enough to have a reasonable budget for their kitchen redesign the possibilities are endless; replacing units and countertops that feature in creams, white and natural wood will have the most impact, and they should feature iron handles – take a look at lines at lightsandfurniture.co.uk. A key piece of thinking about is your sink; a large white ceramic sink will provide that all-important countryside feel, and, because of their large size, you’ll have the perfect amount of room for washing down those homegrown vegetables. Finish off the look with ceramic floor tiles in vibrant, earthy colours. 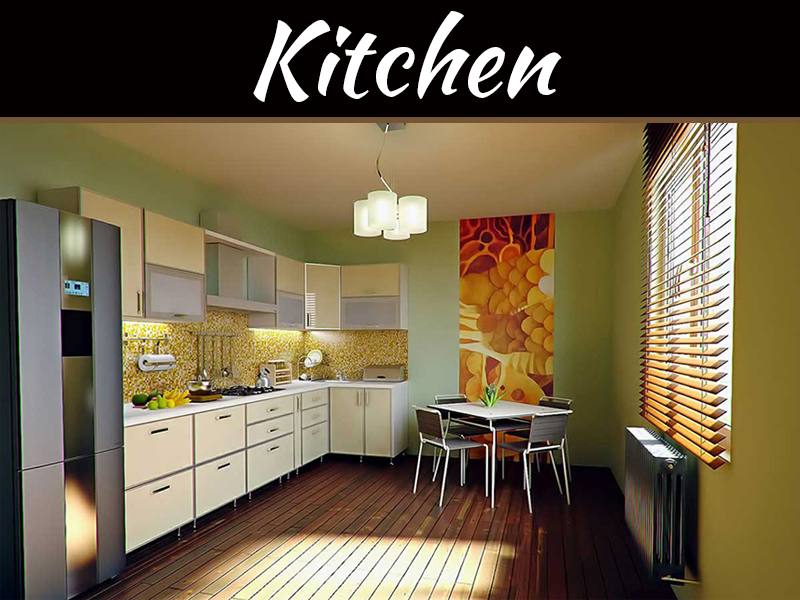 For a modern rustic kitchen, preparing food in modern appliances will make cooking more fun and easy-going. 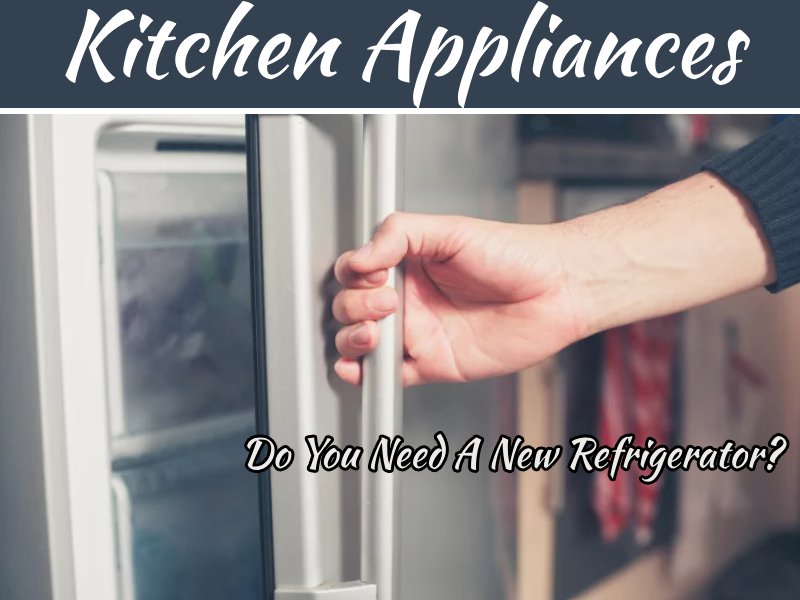 Modern Appliances reduces cooking time along with increasing the nutrients in the diet. Like Modern Microwaves maintains Vitamin C in the food, Air Fryers minimises the usage of oil in the food, and thereby it reduces the oil intake, Dishwasher cleans and tries up the entire plate which destroys all the germs. 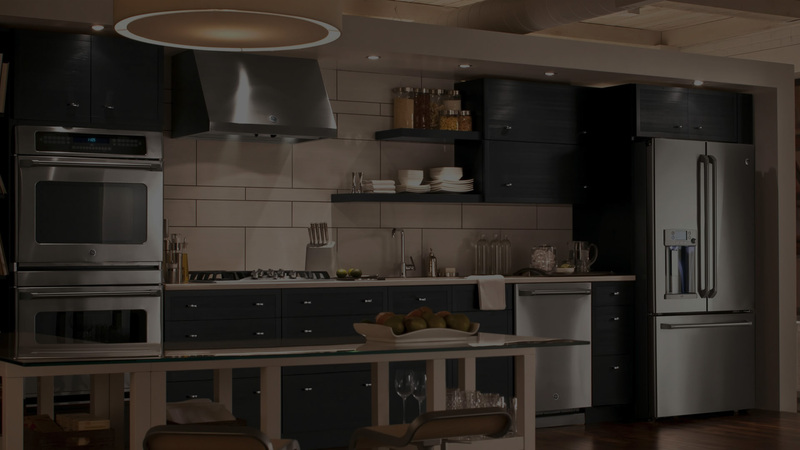 Modern appliances reduce the time consumed in cooking as well as increases productivity and health of the family! 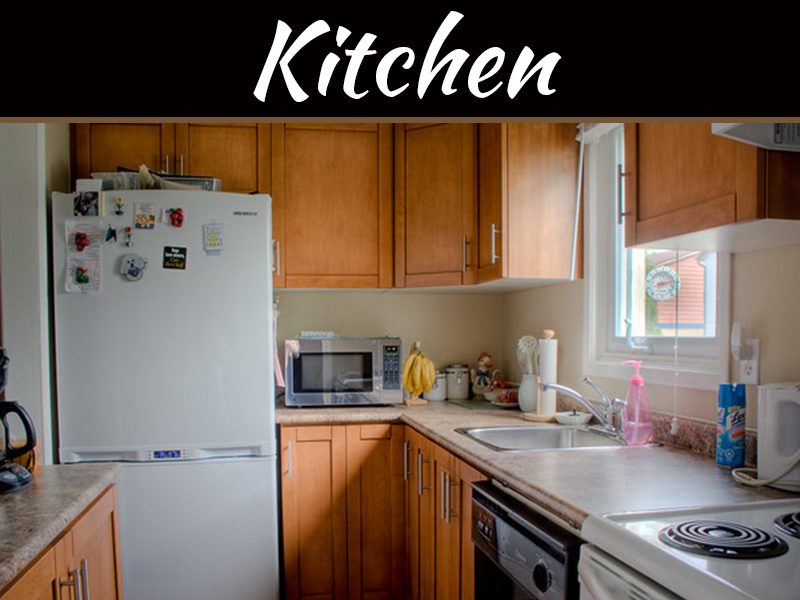 If you have a modest budget that won’t stretch to a complete kitchen remodel, then you may want to consider just replacing the doors of your cupboards. 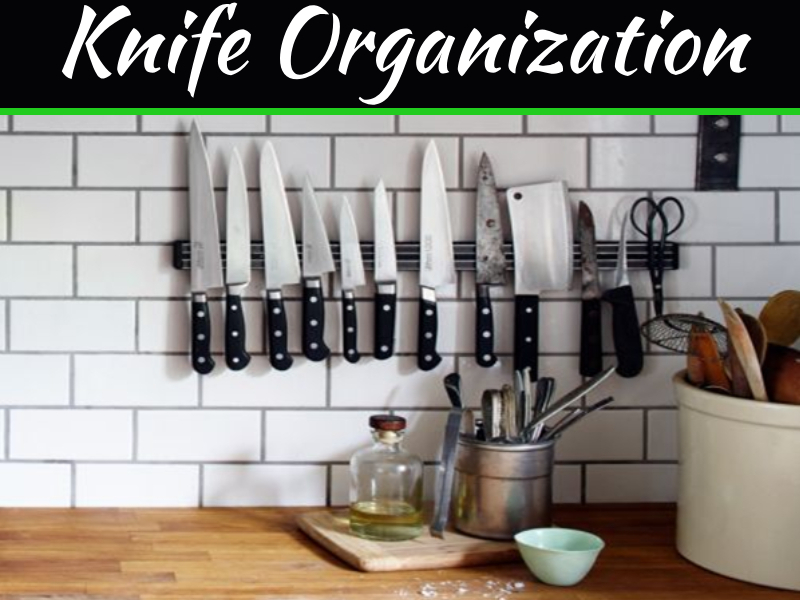 However, for those on a super tight budget, there are still plenty of items you can introduce that will even make your kitchen feel rustic. Oversized jugs are all the rage in the rustic oak kitchen, and what looks more authentic than metal jugs featuring a bunch of untied daffodils? Bunting is a fantastic way to introduce countryside chic, and it’s also incredibly cheap. Choose bunting that features pale colours and patterns of small flowers; tie it up so that it crisscrosses over your ceiling. 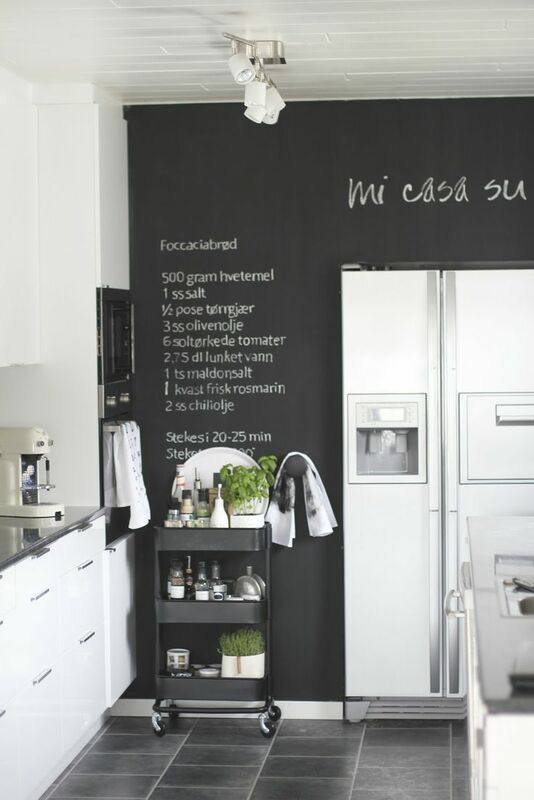 Chalk and slate are key materials in the modern rustic kitchen, and they serve as great things to have to hand when there’s plenty of things you need to write down; that ‘must remember milk’ message has never looked so cool. 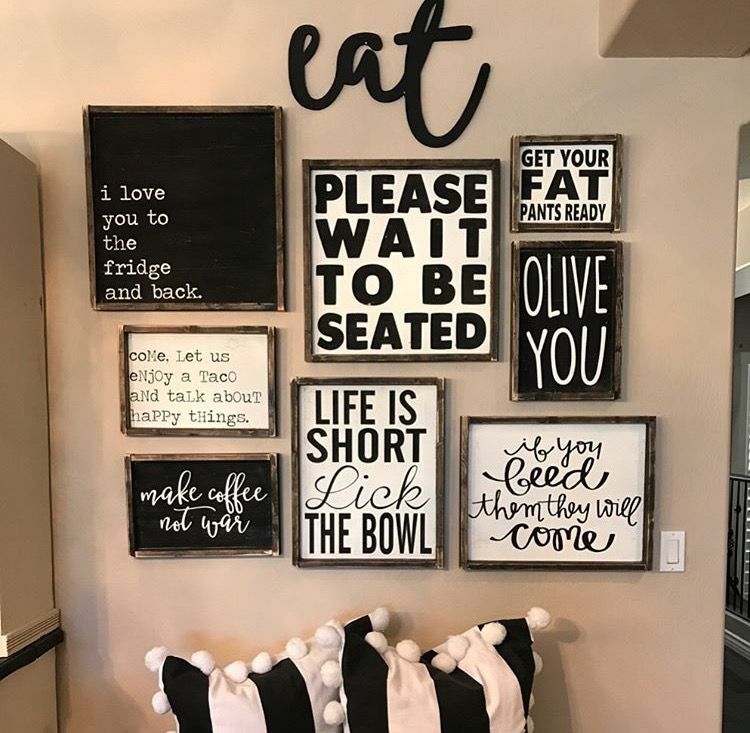 A key trend for vintage and rustically themed kitchens is kitsch signs; from metal hearts to sewn messages, these serve as an adorable way to get that rustic look. 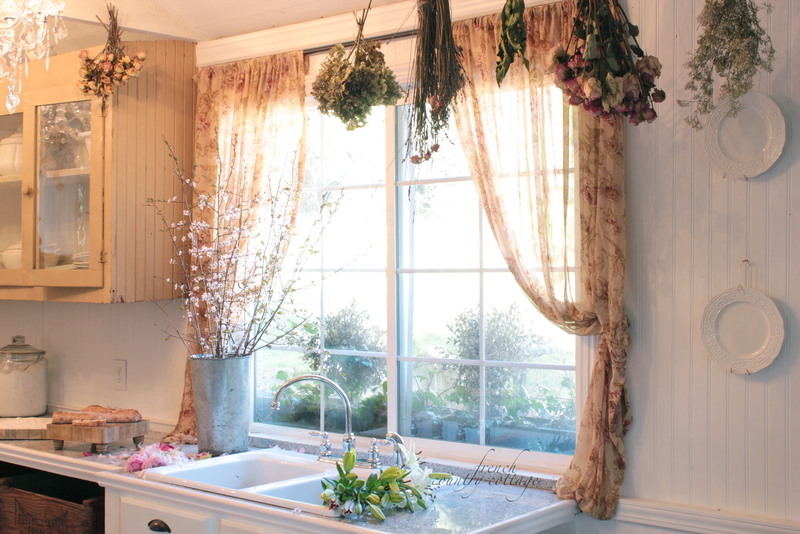 Hung dried flowers are a great way of inviting the outside in. Tying flowers such as dried lavender from your celling pot holder will also provide a bit of fragrance, be sure to change them over every month or so if you don’t want to be constantly sweeping up! 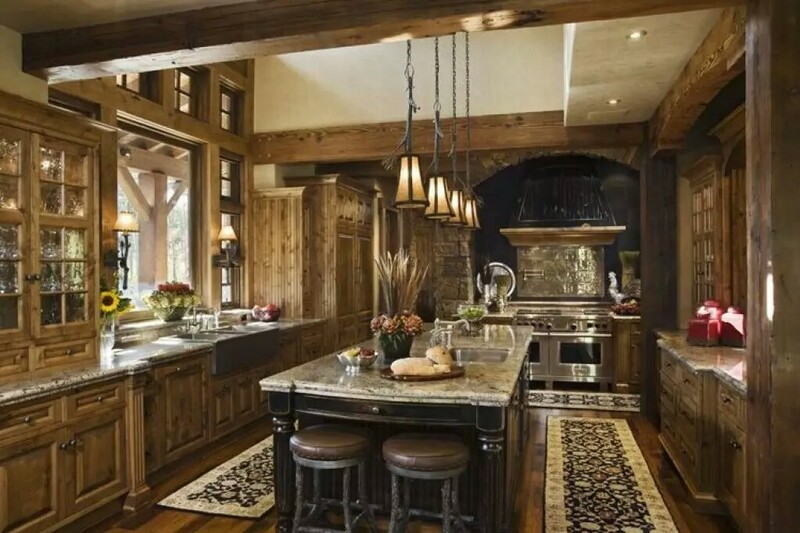 Hi, I love rustic decor, thanks for sharing these amazing kitchen photos. 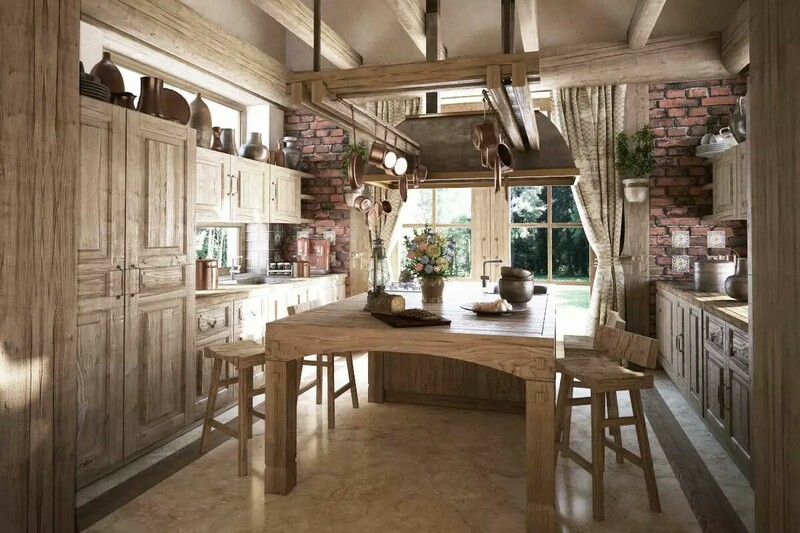 I like the rustic kitchen in the 2nd photo the most, it has more of a country farmhouse look, love it!